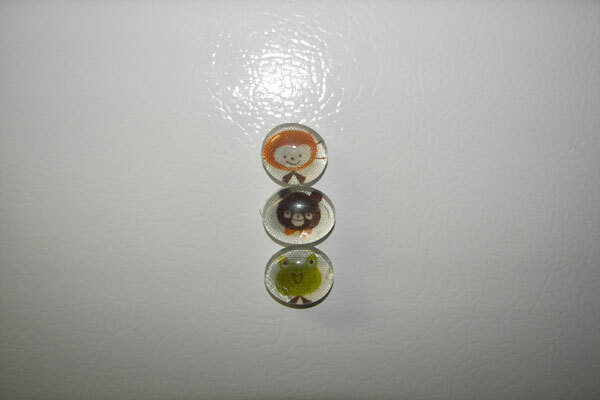 This glass magnet tutorial is so fun it is addictive! Kids will love making these and giving them as gifts. 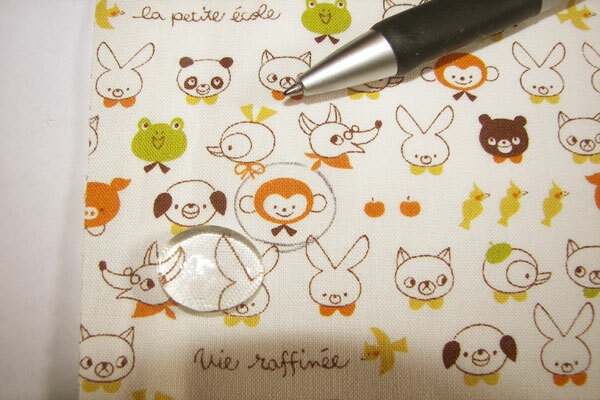 Using one of the glass marbles trace over the image that you want to use, continue as many you are going to make. Carefully cut out the circles. 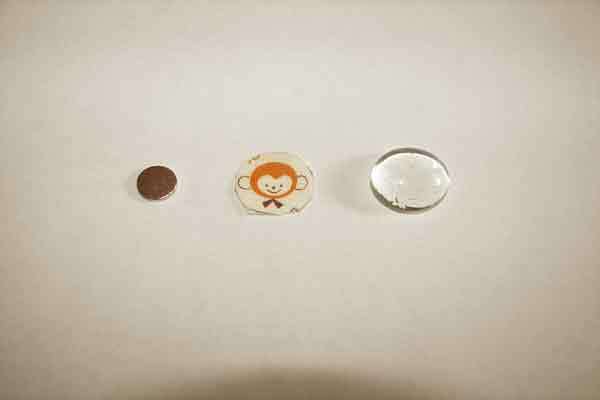 Place a drop of the diamond glaze on the flat part of the marble and press the circle you cut out onto it. 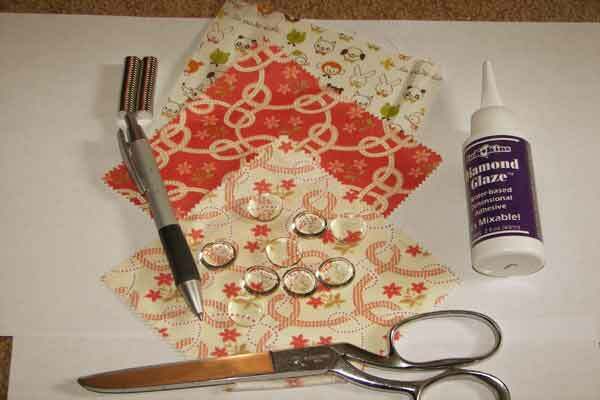 Once it is in place add another drop of diamond glaze on the circle and add the magnet. 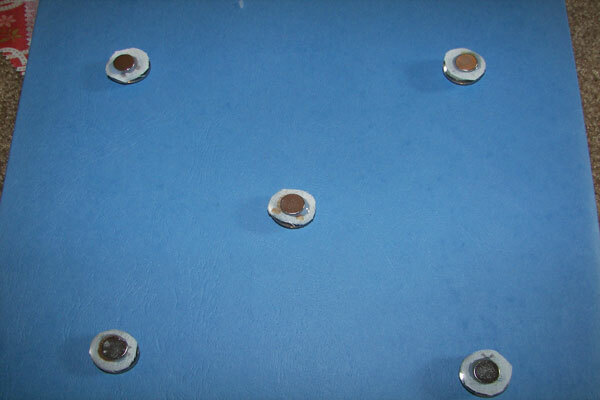 Leave your magnets to dry upside down for a few hours. Once they are dry you can use them on the fridge, or give them as gifts. Did you like the glass magnet tutorial? Check out more ideas here!